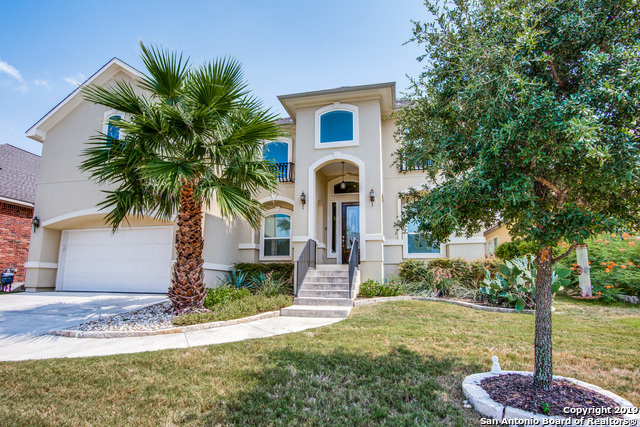 All AVIARA homes currently listed for sale in San Antonio as of 04/18/2019 are shown below. You can change the search criteria at any time by pressing the 'Change Search' button below. "Recent high-end updates & upgrades make this BEAUTIFUL home absolutely STUNNING*$20,000+ projects since 02.20.19*Unexpected military orders; sellers did not move in*Bright, open, spacious*Impressive designer details*Showcase kitchen*Gorgeous master suite*Charming bedrooms*Stylish baths*Park-like yard*Patio & porch for outdoor relaxation*Impressive builder features & owner improvements - see list*Energy-Star Sitterle Home*Small gated Aviara in exceptional Westover Hills off Hwy 151- easy to Loops"